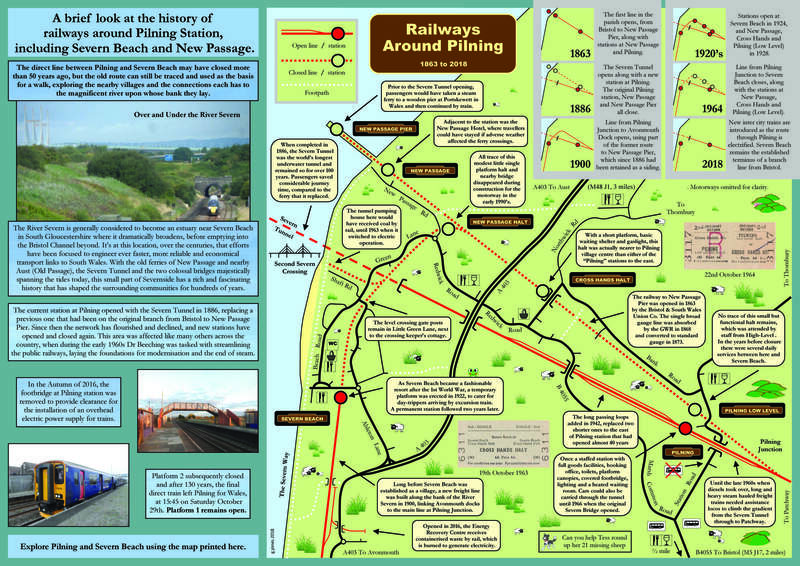 The nearest amenity to Pilning Railway Station is The Plough Inn. It is a fantastic venue for a drink / lunch with friends, a party, or a business meeting. The pub has a lovely beer garden and a safe play area for children. The Plough hosts a number of music events throughout the year, the most popular being the annual Music Festival. Enjoy a genuine warm welcome from your host Dave Macleod!